International Construction Equipment Shipping to Port Willemstad, Curacao for Caterpillar, Kobelco, and Komatsu Equipment! 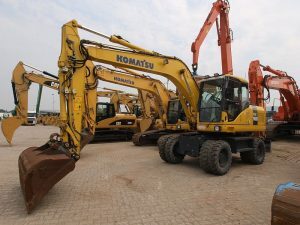 With our construction equipment shipping services, K International can help you transport all Komatsu Products to Saudi Arabia, including bulldozers, cranes, dump trucks, tractor trailers, excavators, and more! For more information about K International’s services, call us at 212-267-6400, email us at sales@kinternational.com, or Skype us at kinternationalny.